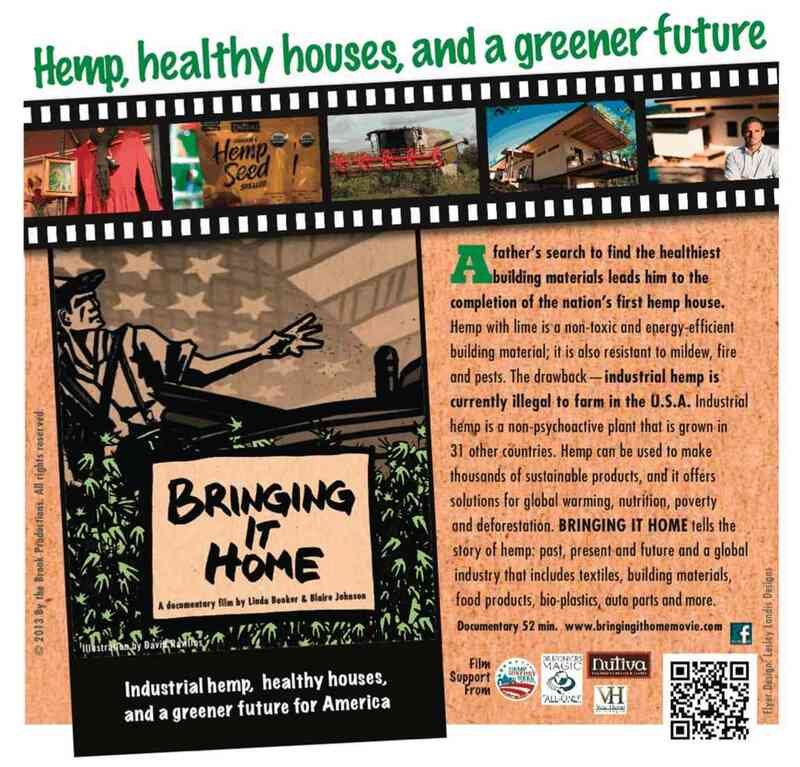 Bringing it Home: a multi-award winning and very interesting documentary about hemp. True! If you enjoy watching Grand Designs and are interested in sustainable building materials and learning about old/new ways to address a raft of current global issues, this movie is for you. It’s informative: by the end of the movie, you’ll be very clear about the difference between hemp and recreational herbs! This entry was posted in Energy, Event, Peak Oil, Sustainable Home and tagged Alternative building materials, DIY, Healthy houses, Hemp, Stirling Arms Hotel, sustainable building materials. Bookmark the permalink. Hi TTGs just thought I would let you know you have the wrong date on this flyer. I assume the movie is on the 10th June? This one looks really interesting : ) I need to branch out from eco-documentaries about waste and nature. Have you seen it already or is it a surprise on the night for you too?